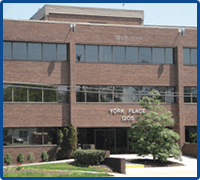 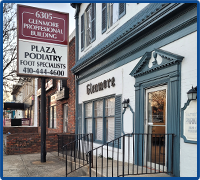 Plaza Podiatry, with offices in Baltimore, Lutherville and Dundalk, MD is dedicated to getting to the root of your foot or ankle problem. 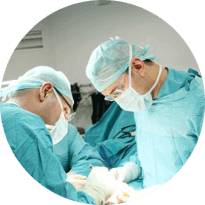 We are a center of excellence for foot surgery, heel pain, skin/nail problems, and more. 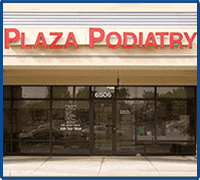 Brian Kashan, DPM and Chanelle Carter, DPM provide prompt, individualized care to relieve any foot or ankle condition using the most advanced technology available.